Remember at Camporee, District will offer basic leadership training for youth. It is called Introduction to Leadership Training for Troops. Make your reservation now! This is a great way to promote White Stag to your troop. The Camporee’s training is only one day. The scout has a chance to experience BSA’s leadership training methods before committing an entire week of their summer to such a program. Training Boy Scouts to be leaders is an ongoing process that begins immediately when a Scout accepts a leadership position in his troop. Leadership experiences can be frustrating and disappointing for a Scout who is not given the knowledge, skills, and encouragement that he must have to ful ll his leadership assignment. It is the Scoutmaster’s responsibility to make sure the Scout has all the necessary tools and to coach and mentor the Scout to be successful. Introduction to Leadership Skills for Troops is organized into three modules, each of which should take 60 to 90 minutes to complete, with additional optional games and challenges to enhance the leadership lessons (and fun) of the course. Module One—Troop Organization includes a description of each leadership position in the troop, including roles and responsibilities, troop organization, and introductions to vision and servant leadership. Module Two—Tools of the Trade covers some core skill sets to help the Scout lead, including communicating, planning, and teaching. Module Three—Leadership and Teamwork incorporates additional leadership tools for the Scout, including discussions of teams and team characteristics, the stages of team development and leadership, inclusion/using your team, ethics and values of a leader, and a more in-depth review of vision. If you, as a scoutmaster, are struggling to describe this course and how it would benefit your scouts, please review the curriculum guide to see what is being offered. With some more information in your back pocket, you might be more persuasive. He really had no idea. I asked him if he owned and had read the Patrol Leader Handbook from his last term in that office. He did. I suggested that there is a similar one for SPL’s. I also suggested he could take the Introduction to Leadership Skills for Troops. If he enjoyed that, he would be ready for White Stag. He hand the candle of an idea. I just offered the match. It was fun watching the darkness of confusion disappear from his face. When you are talking to your scouts about leadership training, don’t emphasize it as a “You Should Do It” proposition. Offer it to them as a tool to meet their personal goals. Since my scout knew what his goal was, the class makes sense. Another scout without a leadership goal may be as interested in this class. Maybe he is more introverted and STEM oriented. For that boy, I might have suggested Supernova STEM pursuits. For now, see what you can do to get your youth leadership in being better leaders. 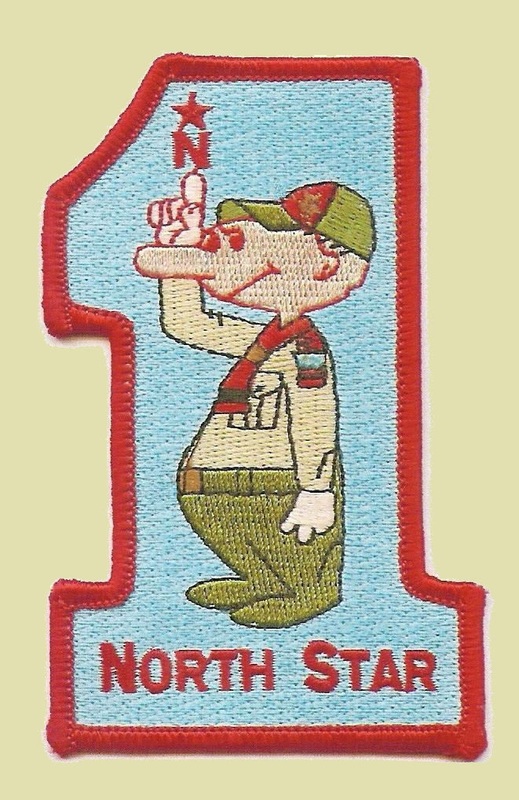 This entry was posted in Boy Scout, Camporees, Youth Training. District Pinewood Derby this Saturday!